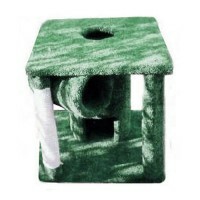 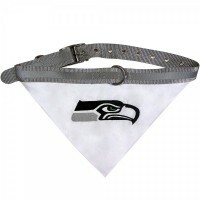 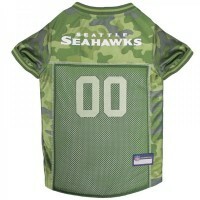 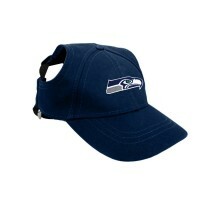 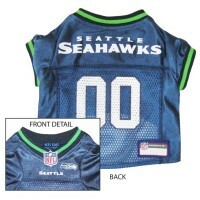 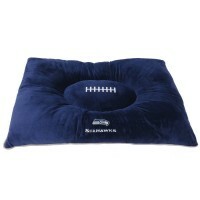 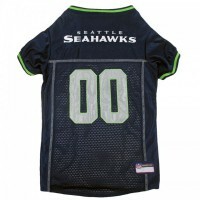 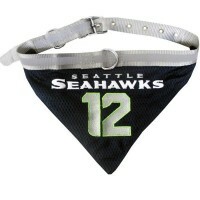 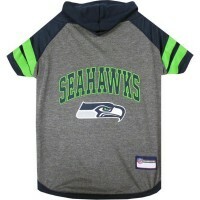 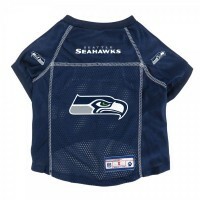 Show your team spirit and dress your pet up in this Seattle Seahawks Pet Hoodie T-Shirt. 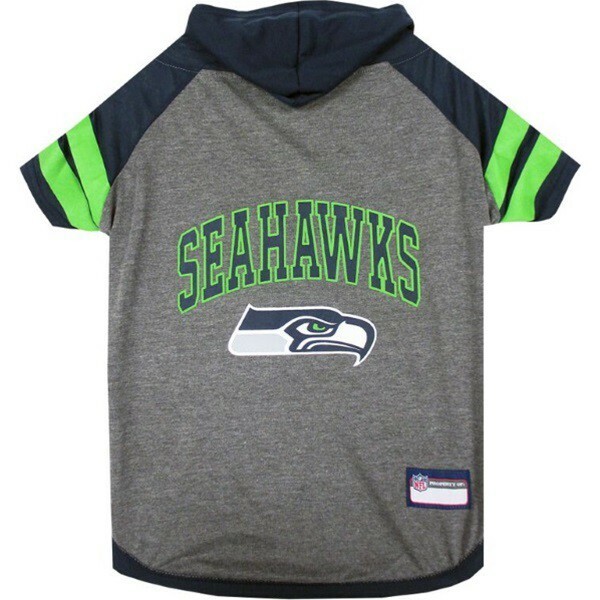 It features screen printed Team Logo and Team Name on back, Team Colors on hood, sleeves and bottom plus over-lock stitching on bottom. 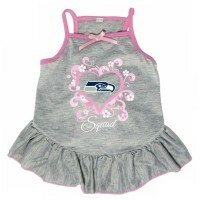 Officially licensed NFL "Too Cute Squad" pet dress featuring a swirlly heart and the logo ..